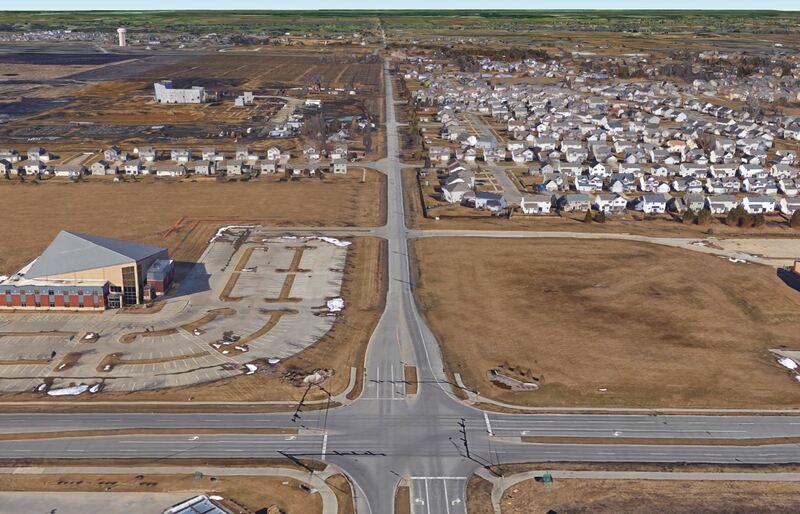 Nilles Associates, Inc. produced the right-of-way, location, topographic, and utility survey for a one mile road widening and reconstruction project in Johnston, Iowa. The survey entailed establishing the road right-of-way and alignment using located section corners, located monuments, and detailed topography of the road corridor, and all utilities. All control monuments and control points were tied out to durable, permanent markers so that they could be replaced after the completion of the project. We also prepared right-of-way acquisition plats and temporary and permanent easement documents.